Our first-time buyer customers wanted to modernise their new home prior to moving in. We opened the kitchen into their dining space. 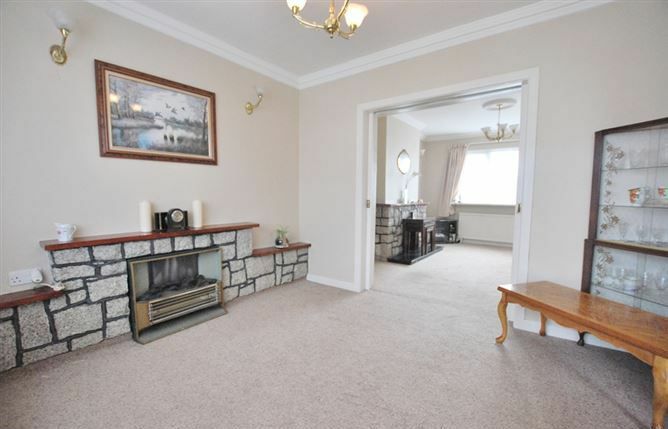 We removed both fireplaces and fitted new flooring. In the bedroom we placed made-to-measure wardrobes. The carrara marble splashback in the kitchen gave this space a sense of lux. New glass doors and hardware along with carefully well-placed lighting throughout enhanced their beautiful new home.